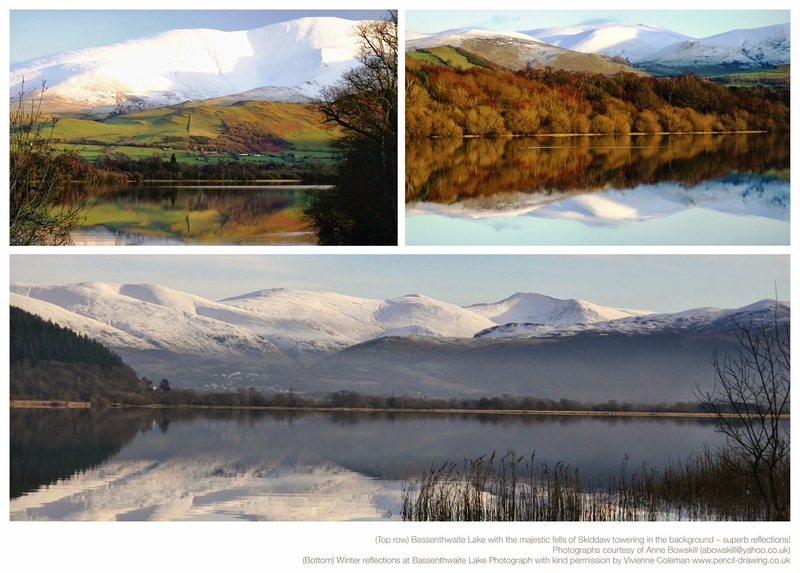 Wagner should have visited Bassenthwaite Lake! The big open vistas around Bassenthwaite Lake are truly spectacular - none more so than when the weather changes so dramatically and Wagner's music enters your head and you paint furiously! 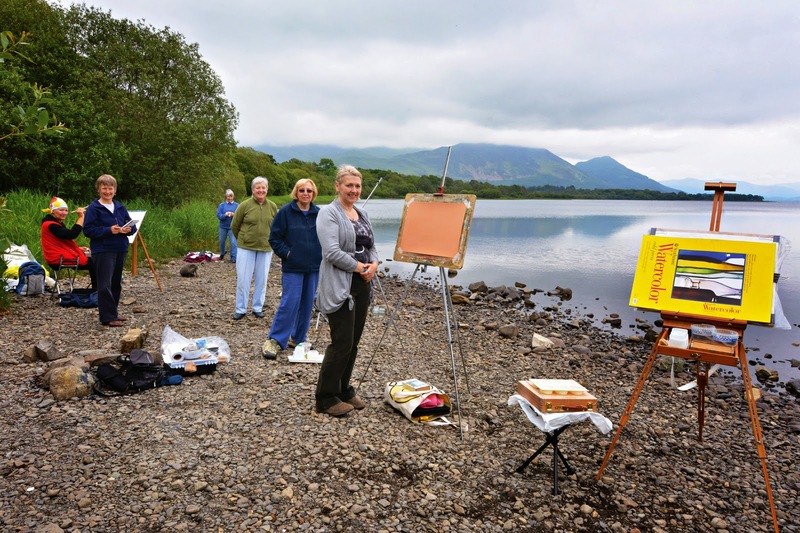 Well, it was a little calmer than that in truth I might add when I was teaching en plein air creative art techniques at Higham Hall earlier this year painting lakeside at Bassenthwaite Lake 3 - 6 June. Nonetheless, the weather was pretty dramatic and the silver light effects across the lake were something to behold - quite wonderful in fact! So finally I got my own painting completed and yes, Wagner was playing through the CD player (yes that's right I still buy CD's as I love actually looking at them too), as I worked and layered my pastels with gouache paint on this superb Strathmore Series 300 paper. ...and here is the Wagner studio influenced painting! Pastel and gouache on Strathmore Series 300 Cold Pressed watercolour paper. 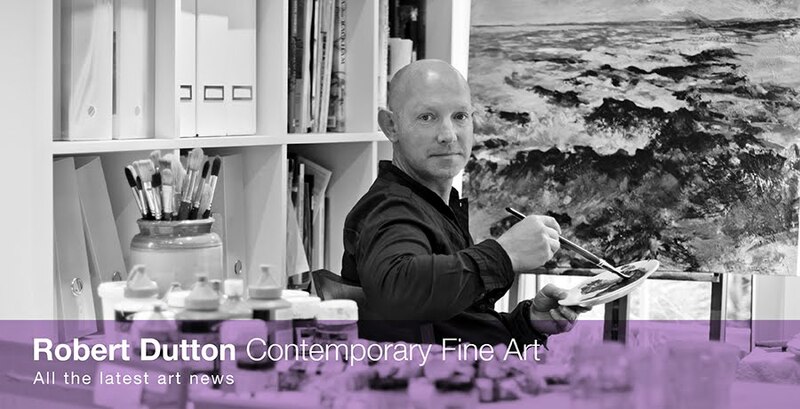 To create your own dramatic paintings with me in the Western Lakes at Higham Hall here are the next exciting residential art breaks - sketchpads and ipods welcome! Higham Hall art students lakeside at Bassenthwaite - about to watch the drama unfold!